1. 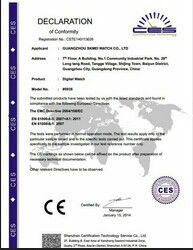 Materials: Beige plastic coated steel pipe, balck pipe joints .PE coated pipe in 1.2mm thickness. 2. Modular product, be connected by pipe joints and fixed M6*25 bolts and nuts, without welding. 3. Can be adjusted the size to meet your need. 6. Assembling requires minimum tools and no special tools are required. racks system what you want to do. 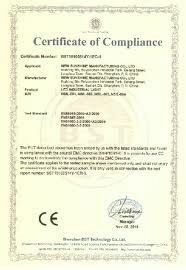 used inauto industry, home appliances, light industry and electronic industry,etc. B. Using the simplest concept of producing. 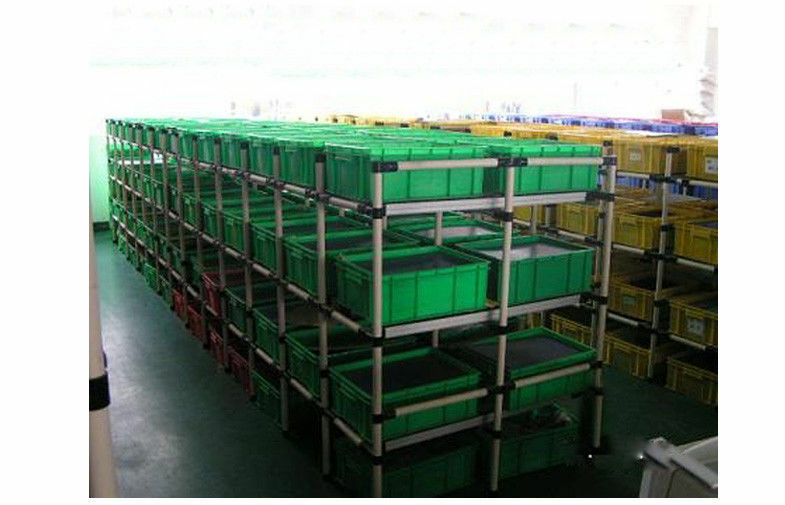 C. Customers can design and assemble pipe rack system into any figure conveniently. D. The roller track make the rack more flexible. 1. Storage of raw materials and finished goods in the warehouse. 2. Semi-finished products processing store. 3. Carton and accessories store, etc. 4. It can be adjusted, so you can design according to your actual demand. welding. According to the actual situation, customer aslo can change the roller track connector. after being hit by the workbench. 3. We manufacture Pipe Rack System products by your CAD drawing or requirements.